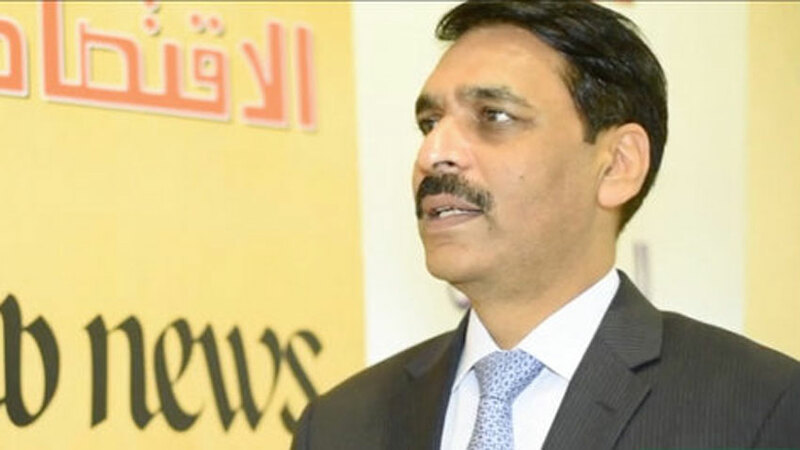 DUBAI: Inter-Services Public Relations (ISPR) Director General Major General Asif Ghafoor said Pakistan has cleared the areas under influence of terrorists on its side and the issue resides inside Afghanistan, Radio Pakistan reported on Sunday. In an interview with Arab News, the ISPR DG said Pakistan has fought war against terrorists for 15 years on its side of the border with Afghanistan. Pointing to Afghanistan’s failure to combat terrorism, he said the issue now resides inside Afghanistan owing to ungoverned swathes and unchecked threat across the border, besides lack of capacity of Afghan forces and the reduced footprint of international forces. On the occasion, the army’s spokesperson said Pakistan’s security relations with Saudi Arabia and the UAE were extremely important for the region. “Pakistan, Saudi Arab and the UAE have a history of wonderful cooperation and this is increasing with every passing day,” he said. The ISPR DG said the development work in conflict areas cleared by Pakistani forces has been assisted phenomenally by Saudi Arabia and the UAE, especially in the social welfare field.